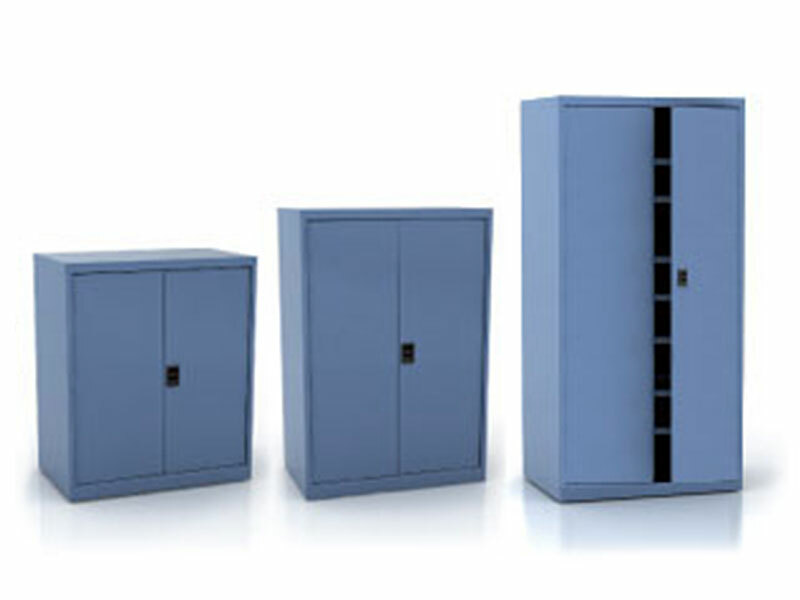 The Boscotek range of flat top cabinet industrial storage cupboards are precision manufactured with the use of advanced manufacturing capabilities and modern design. Storage cupboards that deliver superior quality, structural stability and greater flexibility than any similar products on the market. 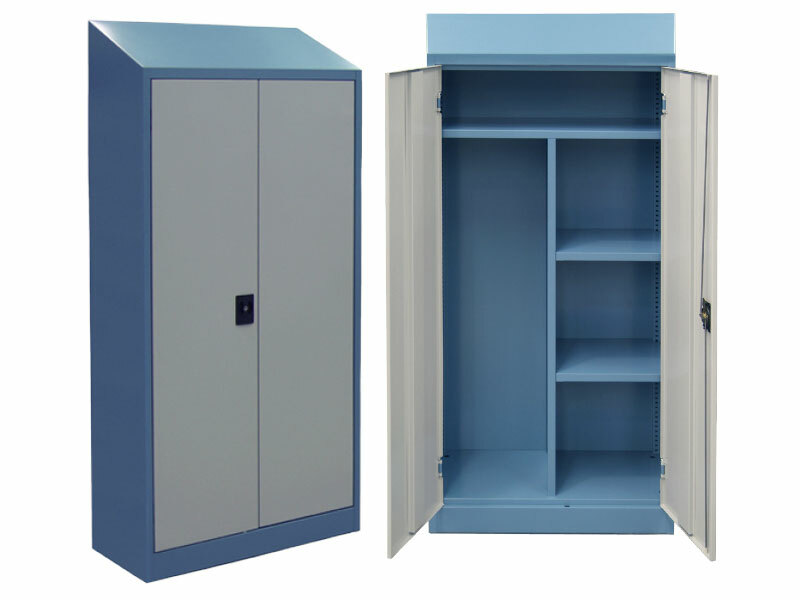 Boscotek Industrial Storage Cupboards incorporate reinforced doors, which can be retrofitted. 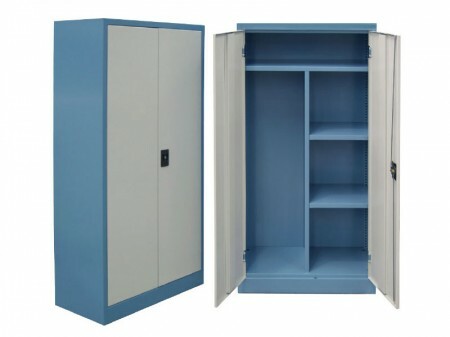 Doors hinged using heavy duty fully welded hinges opening to 110° to ensure easy access to cupboard contents.